Excellent Dove Hunting for Individuals to Corporate Groups. Corporate Retreats & Family Gathering Packages. 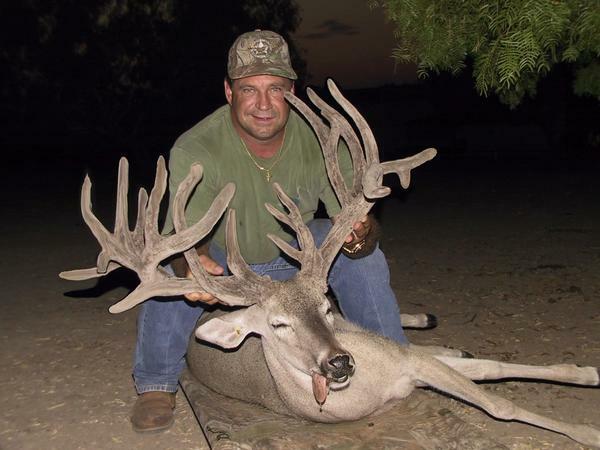 Lone Star Whitetail Ranch is dedicated to the elite individuals interested in improving the genetics of their breeding program or free-ranging deer population. We are honored to provide the discriminating professionals an opportunity to realize their desire for a true and rewarding South Texas hunting experience. 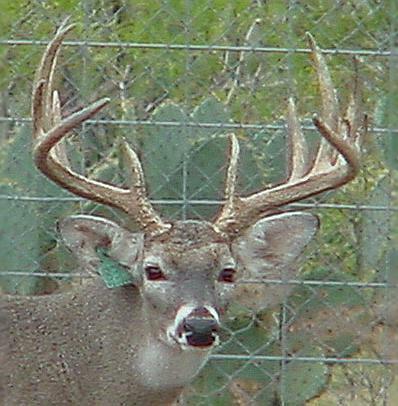 South Texas whitetail is one of the most sought after game in America. Here at Lone Star Whitetail Ranch, we pride ourselves in providing the best hunting experience for you, your family and friends. Nestled in the thicket of South Texas just 1 hour from San Antonio, we offer affordable hunting with all the comforts of home. Our packages are all inclusive of lodging and meals.